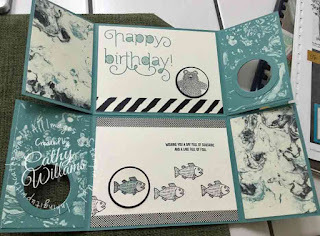 Have you ever made a Double Gate Fold Card? I saw a video from Dawn Griffith and I thought it was so cool. 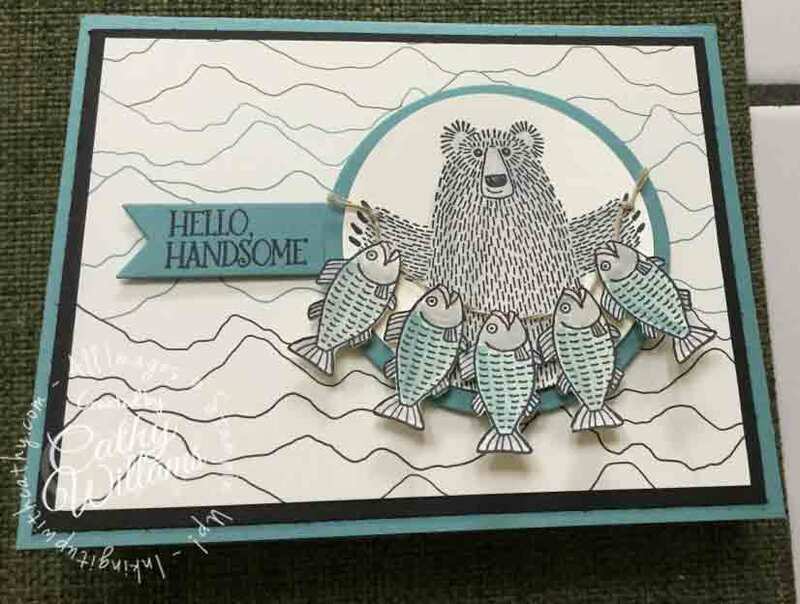 I made one using the Bear Hugs stamp set back in April but never posted it here. 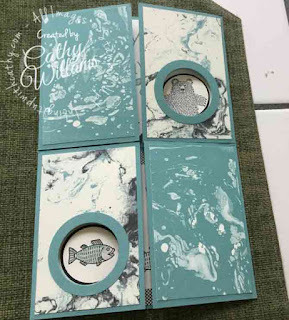 I thought I would update it with current product since the other one had a retired Designer Series Paper. I have posted pictures of that card and another one below so you can get several ideas on how to make one of these cards but this post and the video use this Christmas card. Here's what the card looks like when you lift up the card from the bottom. Finally, here is what it looks like inside after opening up the double gate folds. Super cute, isn't it? And very easy to make too! Here are a couple of other ideas for this type of card. Enjoy!